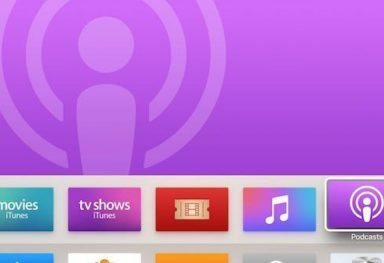 Original Apple TV got a lot of love yesterday. Soon after App Dynamic released Remote HD plugin 5.0 for the 1st generation Apple TV, Firecore announced the release of aTV Flash version 4.4 for your original shiny box of joy. 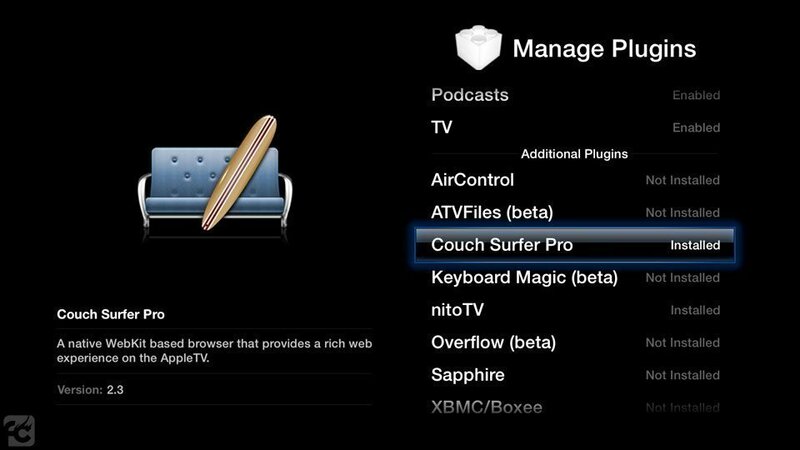 Apart from the support for the new Remote HD features (iOS 5 AirPlay streaming, support for playing DRM protected media, support for doubleTwist + AirTwist add-on), the new update includes support for Mac OS X Lion and NFS file streaming. What’s new in aTV Flash 4.4? Full details on setting up NFS streaming from Mac OS X 10.7 (Lion) can be found here. aTV Flash version 4.4 is available through the Downloads tab in your account.  If you’re already running aTV Flash on your AppleTV you can update through the Maintenance –> Manage Plugins menu.